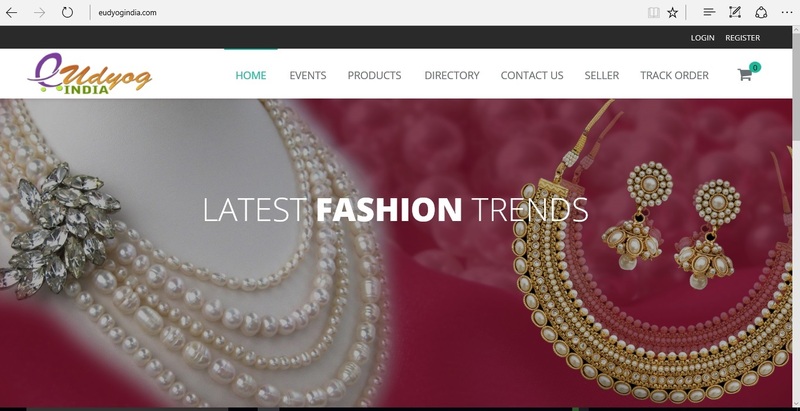 eudyogindia.com is an online portal specially designed for small businesses to sell their products online. We are trying to get sellers who sells home made things or who sell their products in Exhibitions. Good for buyers who want some traditional items or unique items.